Tourist traps can give a destination a bad rap and leave tourists feeling cheated. 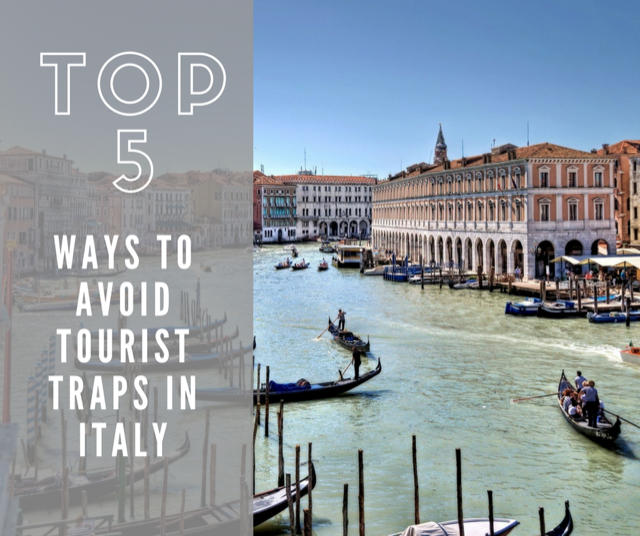 Here are 5 tips on how to avoid them on your next trip to Italy. Alice Pizza's original location is just steps away from Vatican City. It's the perfect spot to pick up a quick and delicious bite to eat and in doing so avoid the tourist traps that abound in that area. Typical Roman (and Italian) dishes steps away from Vatican City.